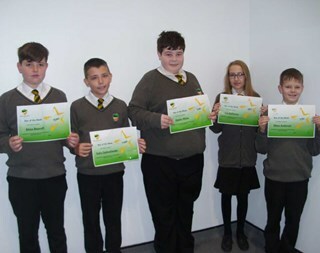 Congratulations to five students who have been nominated by their tutors for 'Star of the Week'. 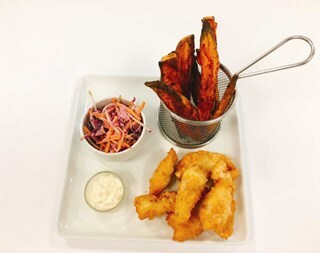 Just before half term, Year 9 students took part in the school heats of the Future Chef competition, it was a very successful evening that saw students producing some incredible dishes. Last week, we hosted our annual open evening with our highest turnout yet as hundreds of local families turned up to get a taste of school life at the Academy. For anyone thinking about sending their child to Bedlington Academy in Year 7 or Year 9, our open evening is a must to get a taste of school life here. 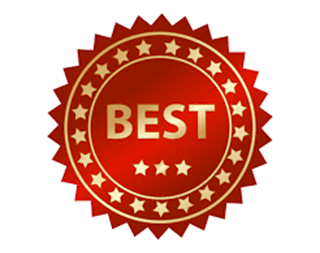 It's official, the numbers have been crunched and we can now proudly say that this year's GCSE and A level results are our best ever! 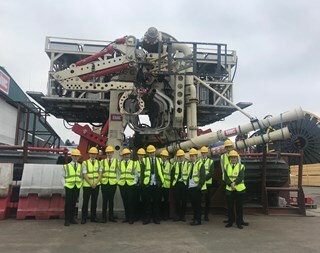 Last Thursday, a group of Year 9 and 10 students were lucky enough to attend a tour of the local engineering company Royal IHC, in the Port of Blyth Harbour. 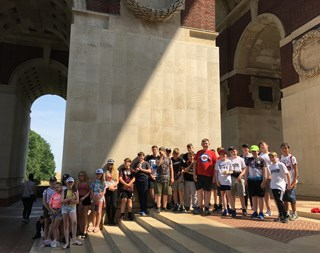 27 Year 7, 8 and 9 students have recently returned from our annual Battlefields Tour of Belguim. We are County Champions once again! 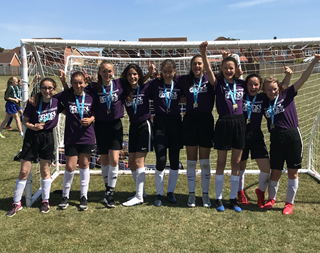 On Thursday 28 June, our fantastic Bedlington Academy girls' football team were crowned county champions for the second year in a row! 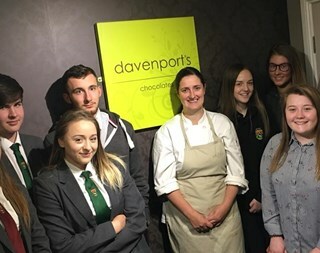 A group of food science students from Year 10 and 12 spent the day at Davenport’s Chocolates in Gateshead last week, exploring the science behind chocolate. 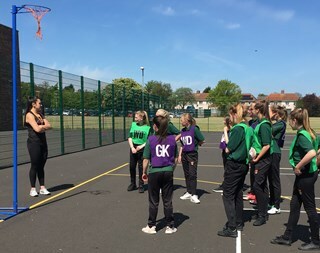 Girls in Year 7, 8, 9 and 10 took part in a netball coaching session yesterday, led by a Netball Superleague player from Northumbria University.